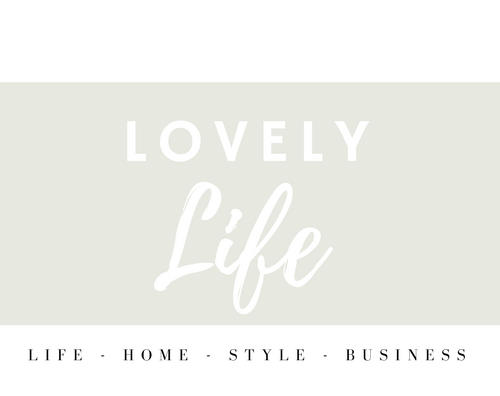 Welcome to Lovely Life – the shop blog of A Lovely Universe, a lifestyle shop located in New Jersey and online. Whether you’re on the hunt for a new favorite closet staple that will take you from day to night or a beautiful handmade card to give to someone you love, ALU will have what you need. I’m Sarah – the shop owner and I will be the main voice behind this blog. I work hard to keep the store stocked with on trend yet classic pieces that you’ll actually want to wear and handpicked gifts that you’ll actually want to give. A Lovely Universe is a one stop shopping experience for a little bit of everything that makes up a truly lovely life. The shop is located at 412 N. Bay Avenue in historic Beach Haven on beautiful Long Beach Island with an online shop open all year round. Since there’s only so much that can fit in my shop, I wanted to create another outlet to discuss so much more than just what’s for sale at A Lovely Universe. One of my favorite things in life is getting into discussions with other women about what they’re loving right now. Whether it’s a business topic or highlight from other small businesses and brands, product reviews, music, home decor picks, books, podcasts, style – you name it – I want to feature it here. So thank you for following and wanting to take a peek further into what’s behind the scenes at A Lovely Universe!